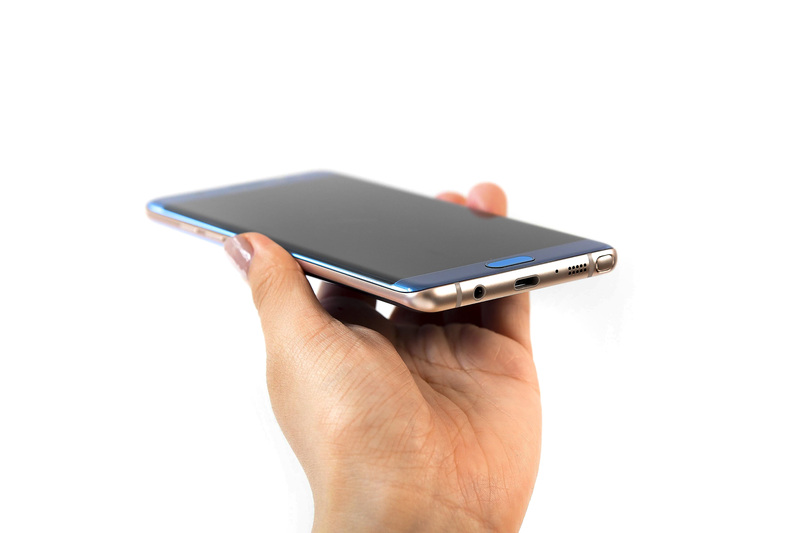 Samsung might have run into a temporary roadblock as far as the Galaxy Note7 is concerned because if you have not been following our coverage, the company plans to release refurbished units of the abandoned phablet with some notable changes dotted down in the specifications column to prevent any more accidents. Trouble is that experts are claiming that Samsung will need to log in more certifications if it wants to release refurbished Galaxy Note7 units out in the open and that might delay the official announcement for quite a while. Samsung can sell refurbished Galaxy Note7 units in South Korea after a basic safety examination from the Korean Agency for Technology and Standards and The National Radio Research Agency. However, their lies one hurdle for the moment; Samsung has yet to file applications for the smartphone to be examined by the two agencies and if the company continues to delay these proceedings, the phone might be released out in the markets at a later time, making it pointless for the Korean firm. One representative of the National Radio Research Agency (via Korea Herald) states that they are willing to check the phone to see if it passes all safety requirements. Experts have weighed in on the matter, suggesting that refurbished Galaxy Note7 units will need more certifications to be passed before the phablet is ready to be sold to the masses, suggesting strict safety proceedings and a meticulous checkup of the phone. 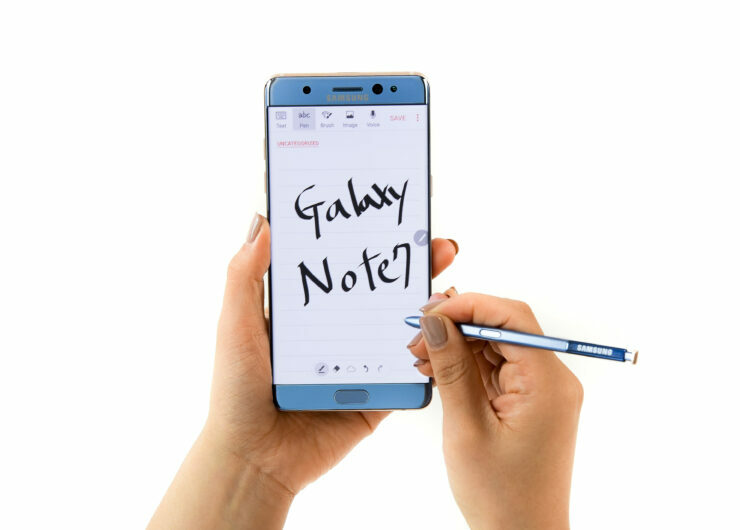 According to previous rumors, the price of the refurbished Galaxy Note7 will be sold for $620 but if it gets released later in the year, that price will have to come down to encourage a purchase as we move closer and closer to the announcement date of the Galaxy Note 8. Do you think Samsung will be able to generate a decent revenue from its refurbished Galaxy Note7 units? Tell us your thoughts down in the comments.